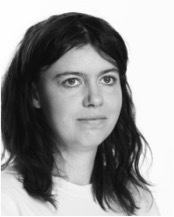 Franziska Bork Petersen is an assistant professor in Performance Design at Roskilde University. Her current work explores the relation between human bodies and utopianism. Franziska teaches seminars on choreography, fashion and performance at Roskilde University, the Danish National School of Performing Arts, the University of Copenhagen and abroad. 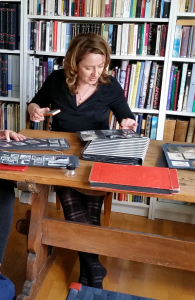 She holds a PhD in Performance Studies from Stockholm University and Freie Universität Berlin. 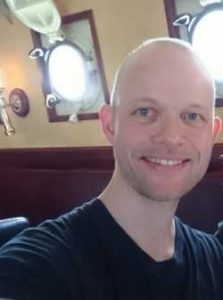 Lars Dahl Pedersen is an independent researcher and teaching assistant at University of Southern Denmark. After studying a Bachelor of Arts in Philosophy, hegraduated from University of Copenhagen with a Master of Arts degree in Philosophy with specialisation in Phenomenology and Philosophy of Mind in 2016, including studies in Philosophy and Theatre at KU Leuven, Belgium. 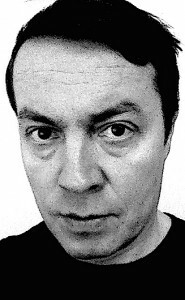 He is also a contemporary dancer and choreographer educated from The Danish National School of Performing Arts 1995-1999 which includes a range of different artistic and pedagogical activities; specifically, a research-related approach in his choreographic work; for instance, exploring the Avant-garde American writer Gertrude Stein in the choreography Always Now Slowly (2010) and the Artist in Residence project Dance as Praxis (2018). Mikko Orpana a choreographer and a dancer and currently also a doctoral student at the Performing Arts Research Centre at Theatre Academy in Helsinki. His research is about Choreographic Knowledge and he is approaching the subject by analyzing dancer’s work from a situational point of view (according to Lauri Rauhala) and analyzing the choreographic work by systems theory mainly according to Ilya Prigogine’s thinking. Karolina Ginman is a freelance dance artist and pedagogue based in Helsinki. She graduated with a BA 1st Honours degree in Dance Theatre from Laban, London in 2008 and is currently completing her Master’s thesis in psychology within the ArtsEqual – research initiative at Helsinki University. Karolina’s work reflects her interest in the body as a carrier and conveyer of individual and collective history and present; in dance as perceiving inner and outer states and shifts of being. She takes special interest in projects that unfold through collaboration between/on the borders of the fields of dance and psychology. Sesselja G. Magnusdottir gratuated with BA Honours degree in dance from Deakin University, Australia 1998 after having completed a BA degree in history from the University of Iceland and a BS degree in physical education and dance from the University of Copenhagen. Since graduation in she has been teaching dance history at The Icelandic Balletschool and JSB, Art School of Dance. She has teached subject about the connection between dance practice and writing at the Academy of Arts and tutors BA-thesis. 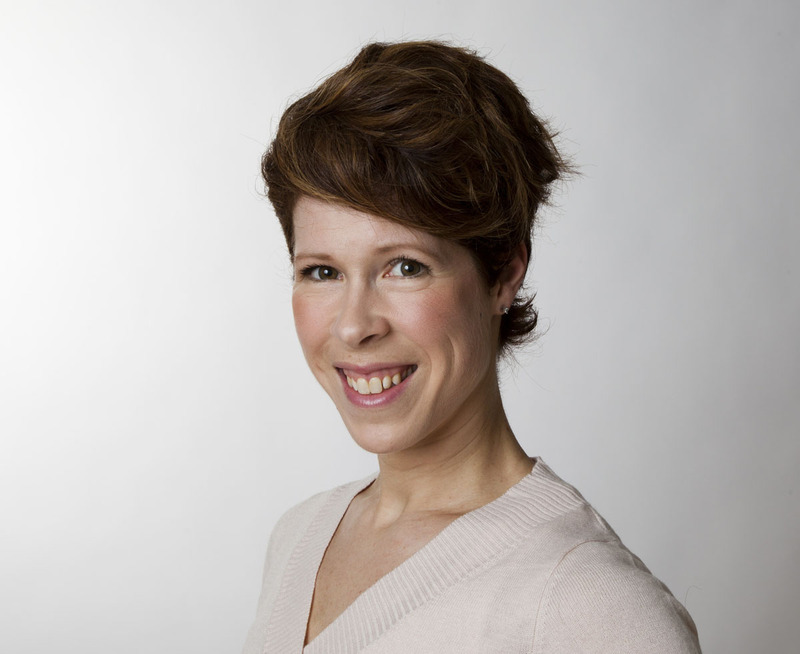 She has taught children in primary schools creative dance, and contributes regularly reviews and articles on the Icelandic dance scene in national newspapers and journals. Now she works as a executive director of the Reykjavik Academy, an association of independent scholars in arts, humanities and social science. 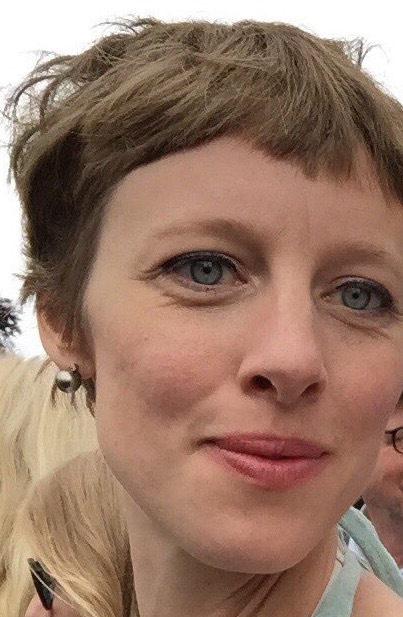 Ásgerður Gunnarsdóttir is a lecturer in performance theory at the Performing Arts Department at the Iceland Academy of the Arts with a special focus on dance history and theory. Ásgerður also works as a dramaturg and is one of two artistic directors of Reykjavík Dance Festival. 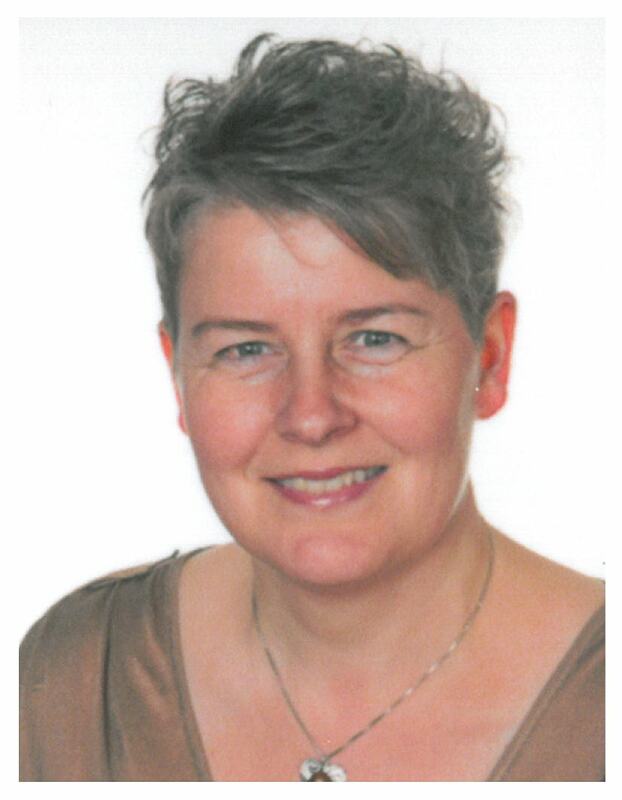 Ásgerður has been teaching at the IAA since 2013 and became head of theory since 2015 and a lecturer in 2016. Besides teaching, Ásgerður has worked on policy making and structure of theory within the BA courses in acting, dancing and theater and performance making within the department. Ásgerður has MA in Dance and Theater theory from the University of Utrecht, a MA degree in Applied Studes in Culture and Communication from the University of Iceland, a BA degree in Theater and Performance making and a diploma in Contemporary Dance from the same school from the IAA. Her ongoing research interest is in how contemporary dance as a field of both production and analysis has emerged in Iceland and in the development of curatorial practices as an artistic practice within the performing field of Iceland. 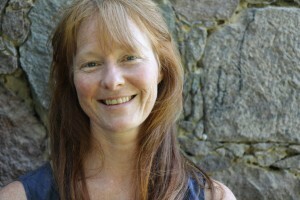 Elizabeth Svarstad holds a PhD in dance studies from The Norwegian University of Science and Technology, Department of music. She defended her dissertation on dance and social education in Norway 1750–1820 in 2018. Her PhD project was a part of the research project “Performing arts between professionalism and dilettantism. Music, theatre and dance in the Norwegian public sphere 1770-1850” supported by the Research Council of Norway. Svarstad holds a Nordic Master of Arts from NTNU (2005) and a Bachelor in dance from the Norwegian College of Dance in Oslo. She is an expert in baroque dance and works as a dancer, teacher and choreographer. 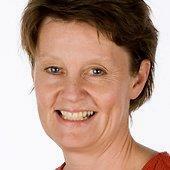 Hilde Rustad has a PhD in dance from the Norwegian School of Sport Sciences (2012). She earned her Nordic Master’s degree in Dance Science from NTNU/KUA/SU. She further has a degree from the University of Oslo, covering the subjects of English, theatre science and history. She trained to be a dancer and choreographer at the Amsterdam School of the Arts, School for New Dance Development, and has been working as a freelance dance artist and dance teacher since she graduated in 1992. Rustad is currently employed at the Norwegian college of dance. I am an associate professor in Art History and Visual Studies in the Department of Cultural Sciences, University of Gothenburg (UGOT). I hold a PhD in Art History and Visual Studies, from UGOT, and is presently the vice chair of the Nordic Forum for Dance Research (NOFOD). My research interests include critical humanities approaches to cultural heritage, centering on dance archives and scenography to uncover unseen labour and hidden histories. During 2013–16 I was PI for the multidisciplinary research project ‘Dream-Playing Across Borders: Accessing the Non-texts of Strindberg’s A Dream Play in Düsseldorf 1915–18 and Beyond’, and I was currently co-I of the ‘Turning Points and Continuity: The Changing Roles of Performance in Society 1880–1925’ project, supported by the Swedish Research Council (see link to publication below). I am on the Leadership committee of the joint UGOT / University College London (UCL) Centre for Critical Heritage Studies (CCHS). I have been a visiting researcher at UCL (2015) and University of California, Los Angeles (UCLA) (2017). I am currently at work on the participatory and digitally engaged community projects ‘Dance archives and digital participation’ and ‘Gothenburg plays a part: Independent performing art groups history 1960-2000’ and have published extensively on dance archives and scenography internationally. Annika Notér Hooshidar is a senior lecturer in contemporary dance at the University of Dance and Circus in Stockholm, Sweden. She is also a PhD candidate in pedagogy at the University of Stockholm, Department of Education. 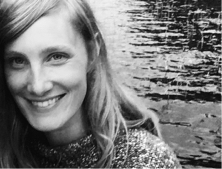 After many years of teaching contemporary dance technique, Annika is now engaged in teaching dance didactics and theory, tutoring student’s vocational practice and exam work. She is head of contemporary dance within the department of pedagogy. In her research her focus is on dance teaching and learning, using social semiotic multimodal theory of communication as point of departure.